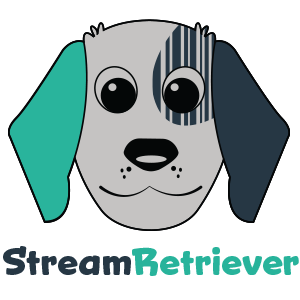 StreamRetriever is an entry level receiving system that powers business operations by giving you the ability to track packages so that you can develop a chain of custody and proof of delivery. Log in anytime and anywhere to view packages. Scan carrier packages in order to bring up and view package details. Create receipts for those without barcode labels. Add notes or photos to receipt history to track any mishandles or damages. Upon final delivery, capture electronic signatures with mobile devices to confirm delivery. Populate package details on your desktop or mobile workstation. Log in anytime and anywhere to view packages. Create receipts for those without barcode labels.